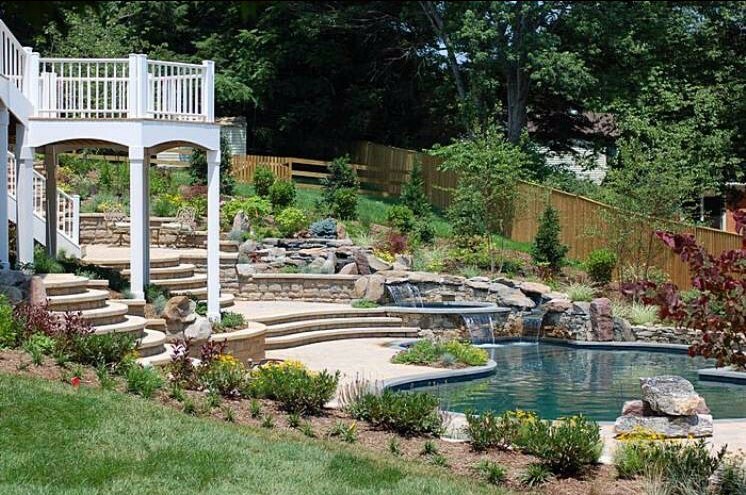 Designed and Built for Your Spectacular Backyard Retreat. 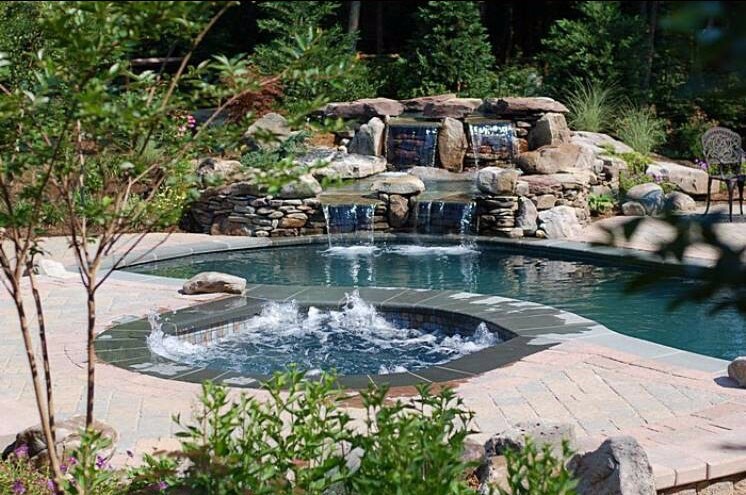 This season is the BEST TIME ever to invest in family memories that grow around a custom in-ground pool that transforms your backyard. 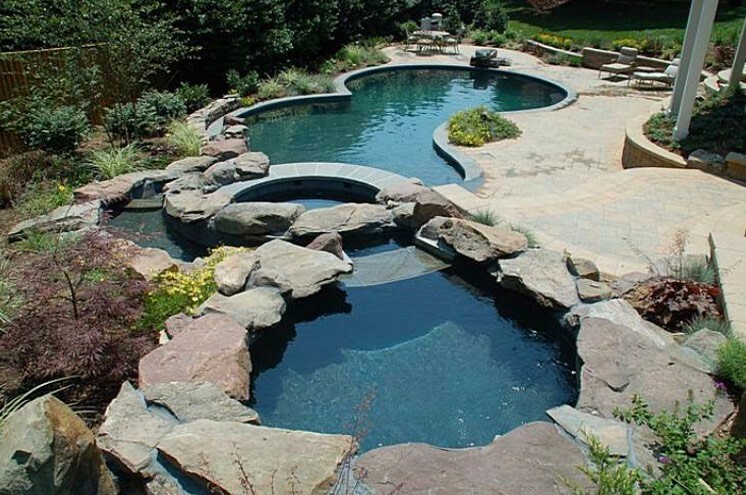 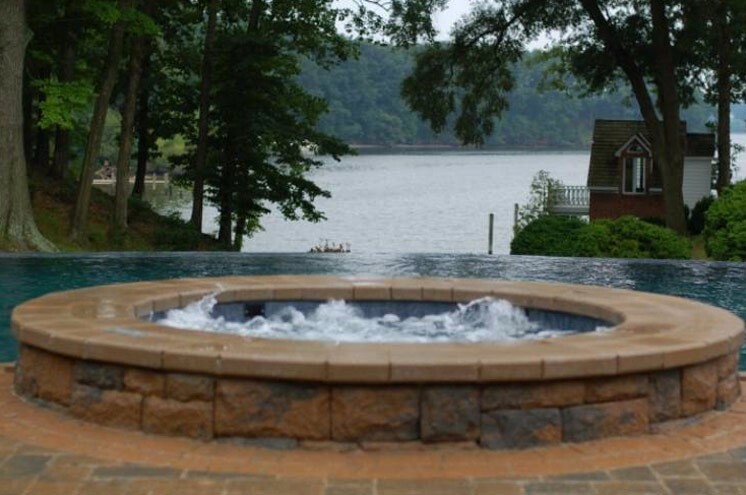 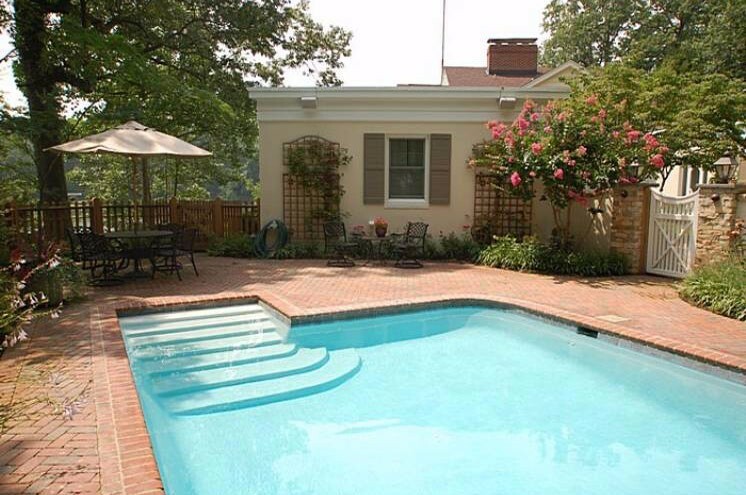 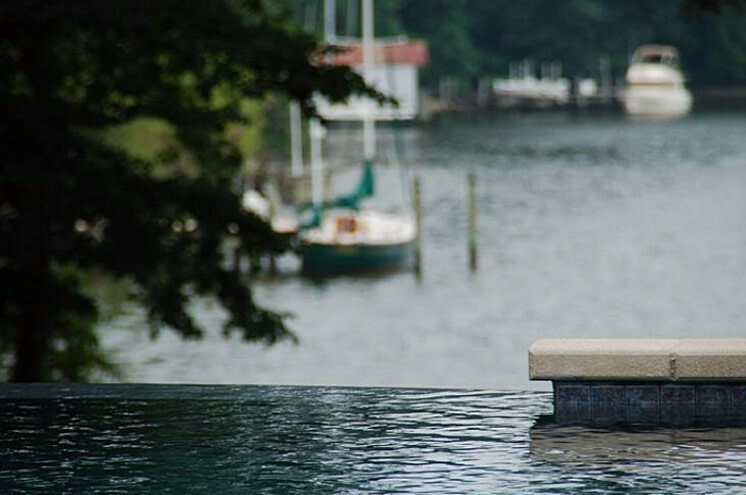 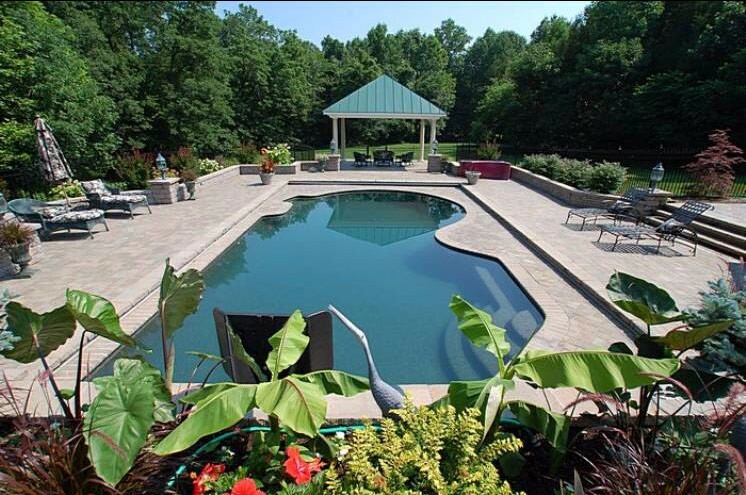 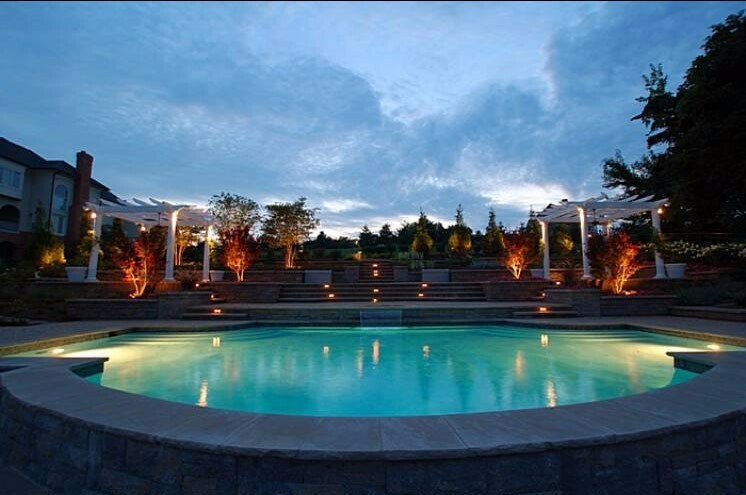 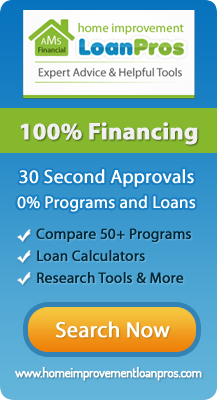 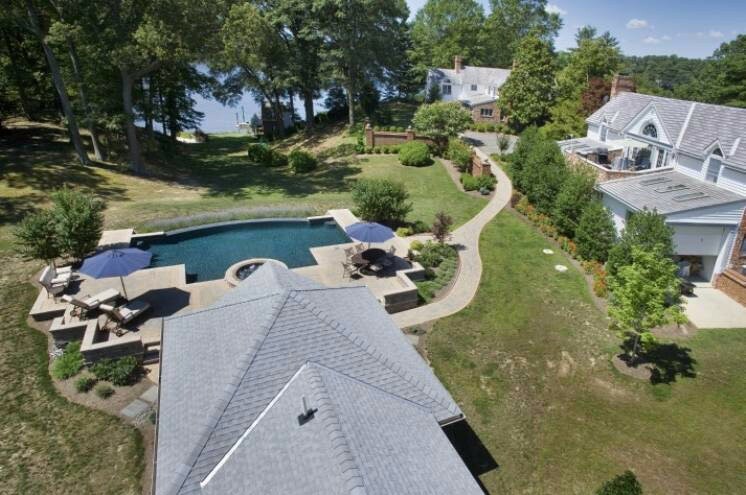 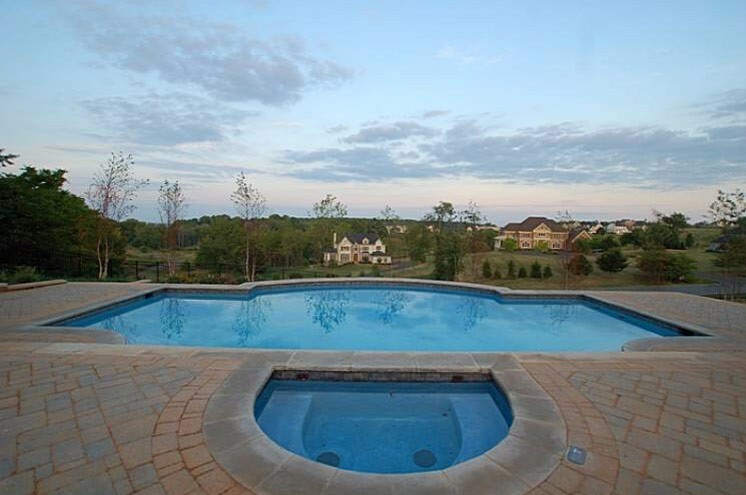 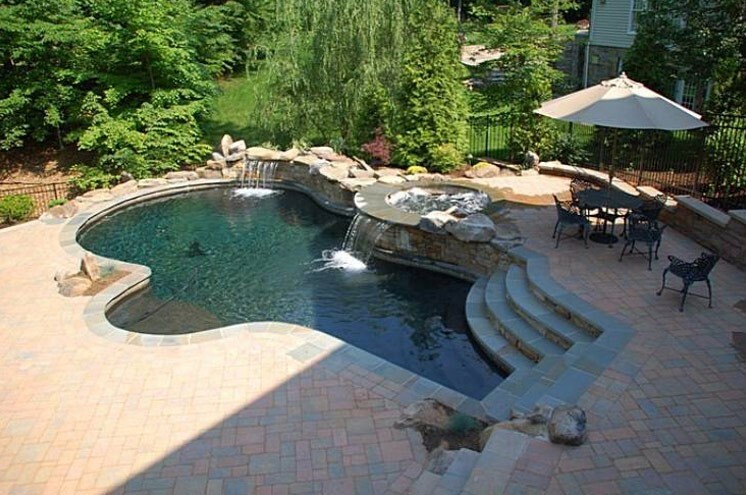 For over two decades BR Design Build has been designing and building custom luxury pools in the Maryland, Virginia and DC area. 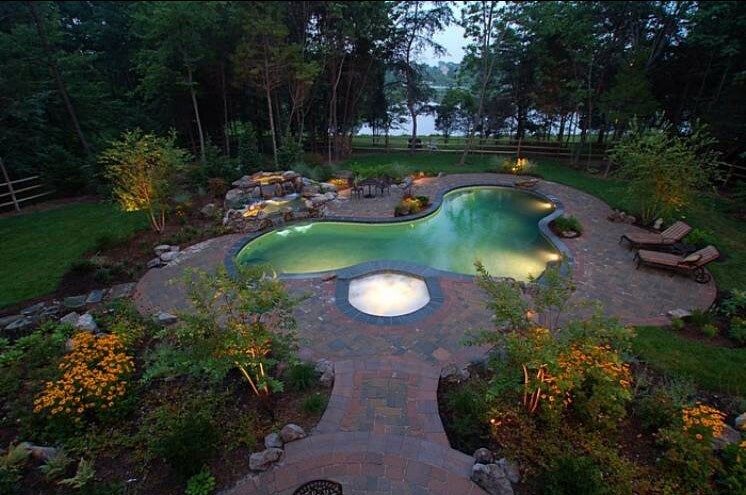 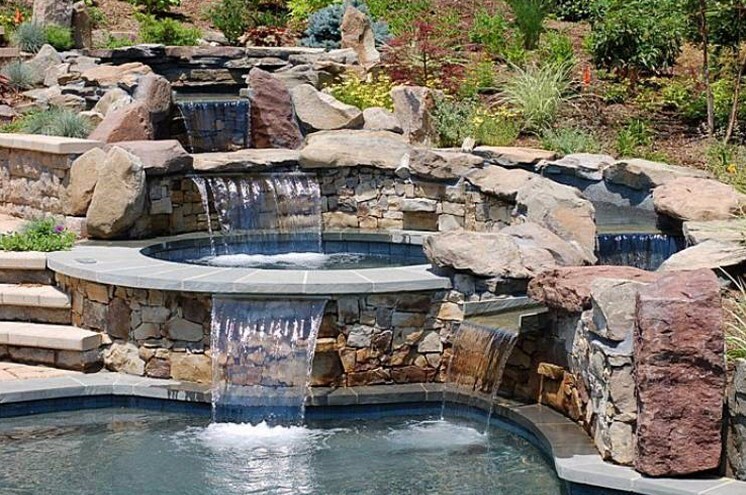 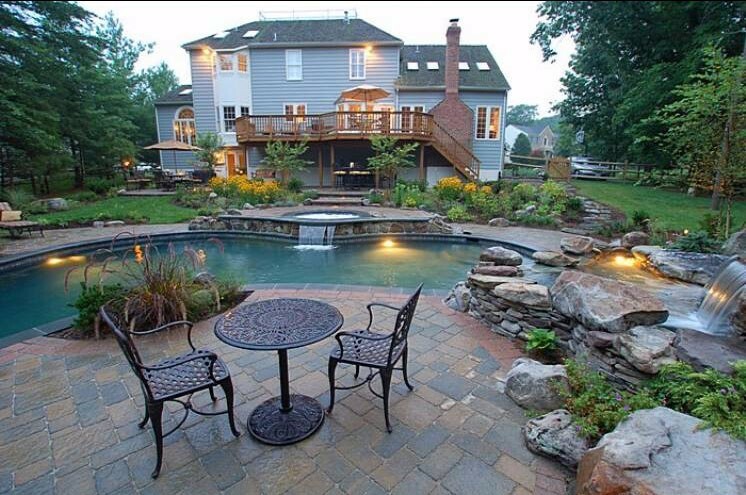 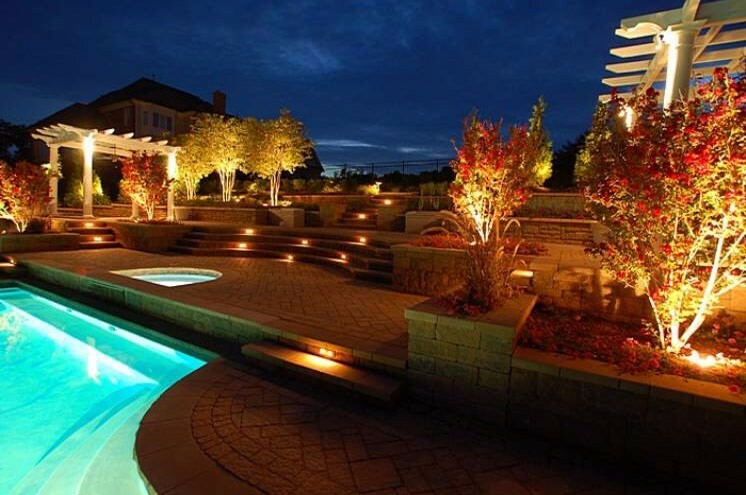 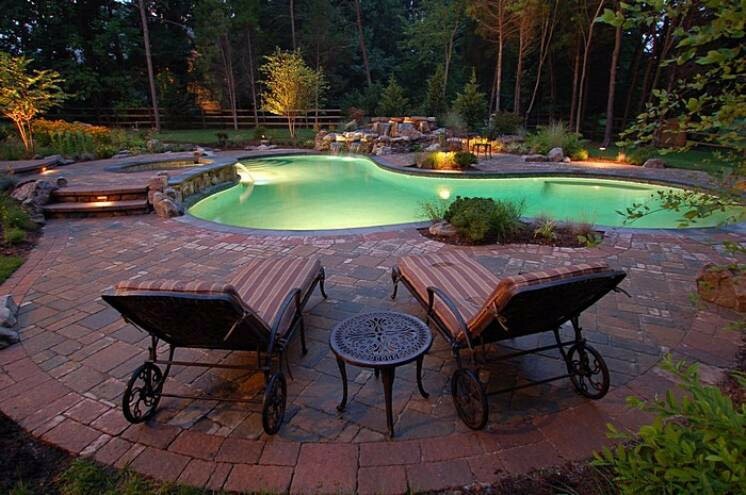 Do you have an outstanding in-ground swimming pool, waterfall or water feature idea to turn your backyard into an oasis? 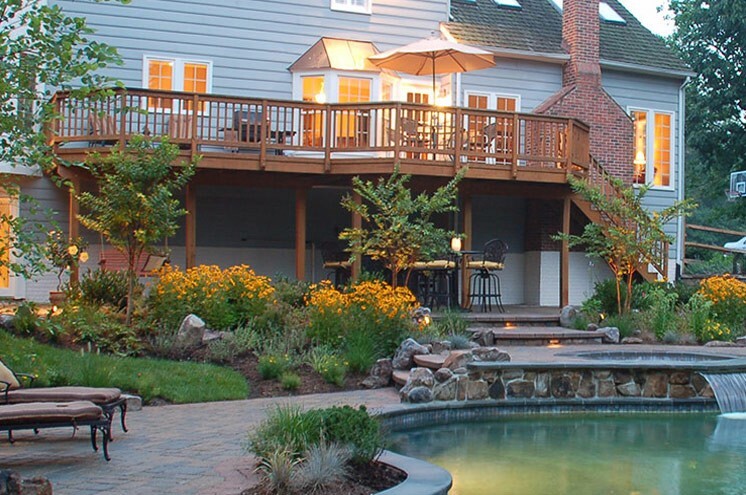 We’ll work with the design and style of your house and the layout of your outdoor space, plus anything else you’re looking to add to enhance your environment—including bringing out the warmth of your home to the outdoors with an outdoor patio! 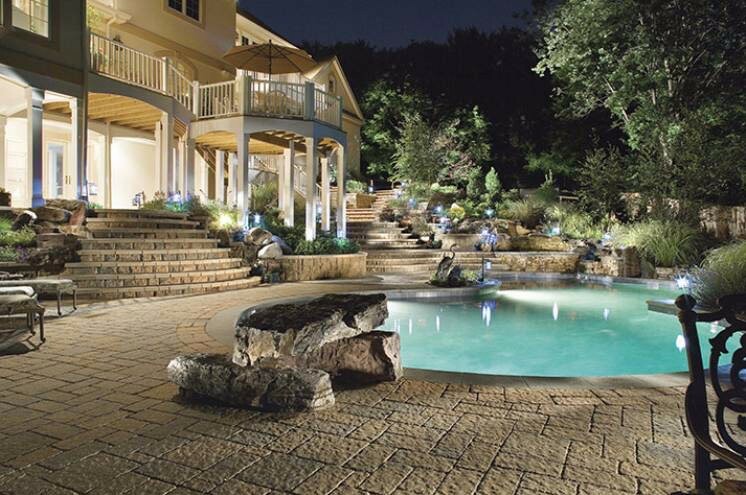 Triple your entertaining space by simply adding hardscaping, or a custom patio made out of brick, pavers or other unusual, natural materials, an outdoor kitchen, (etc. 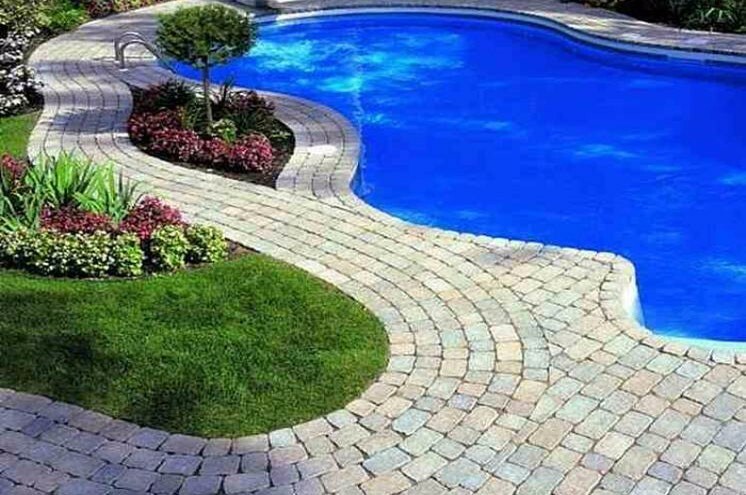 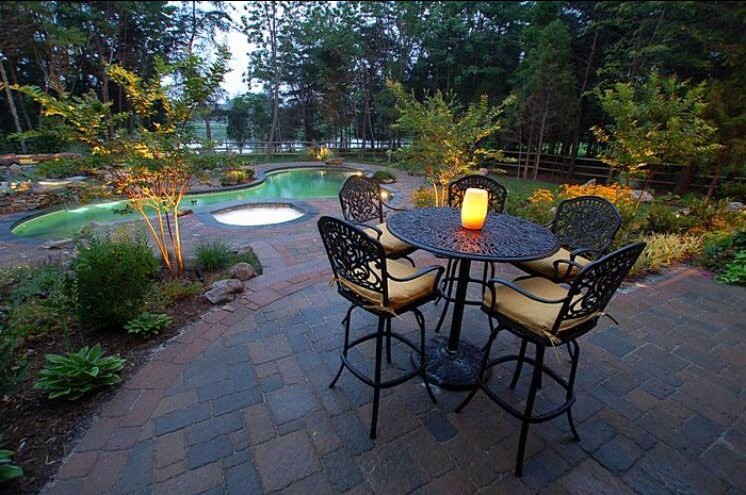 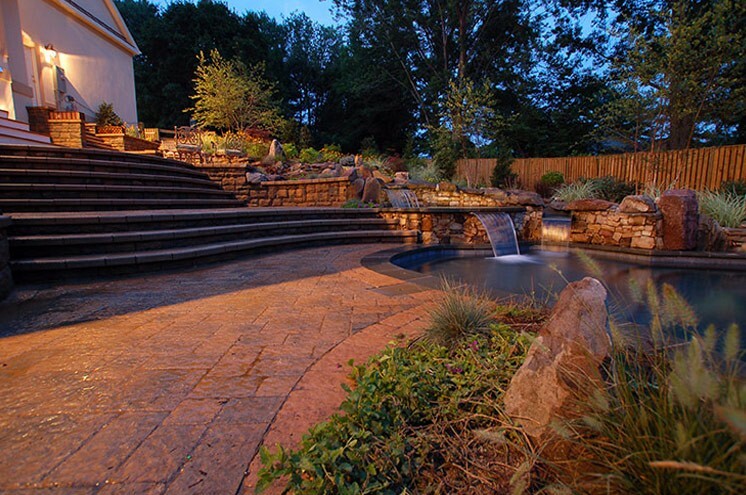 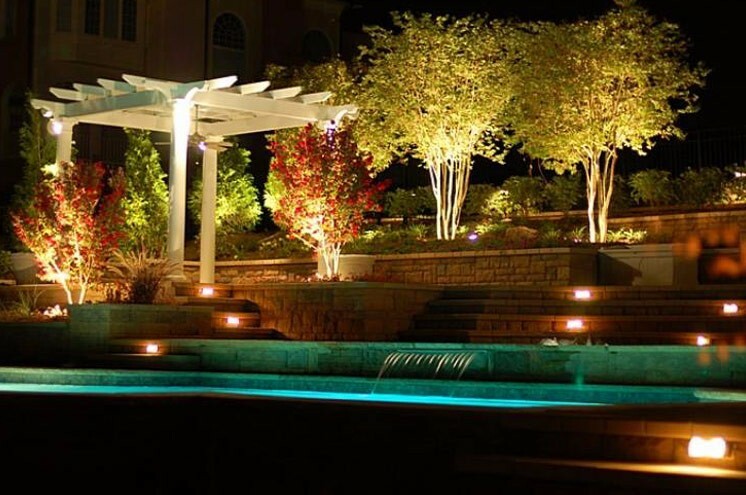 ), we’ll design and build a unique custom patio or stone terrace that complements your elegant lifestyle. 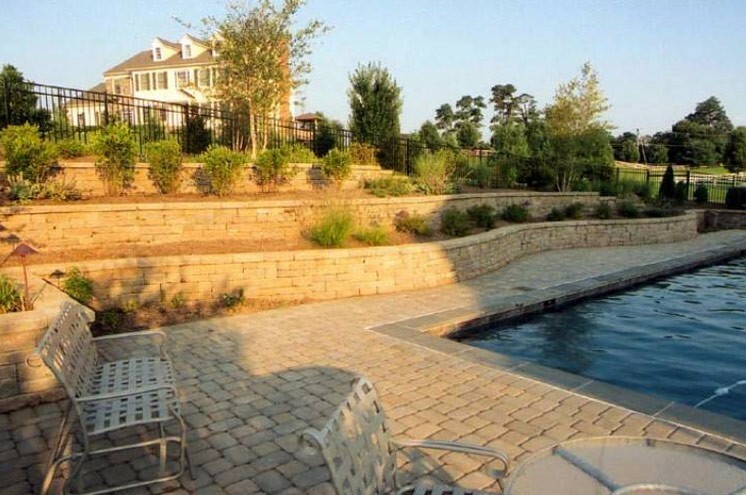 Our hands-on approach and attention to detail will transform your backyard into your “Dream Oasis” creating a place full of memories your entire summer. 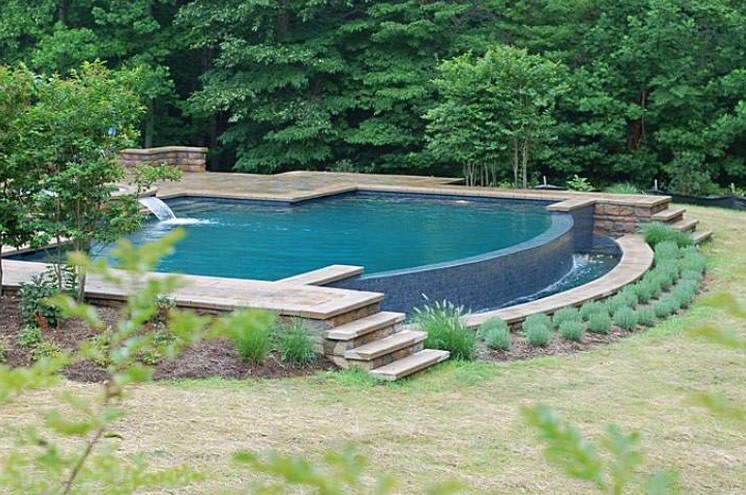 From designer details, to custom luxury in-ground pools and water features – BR Design Build has the experience and talent to bring everything to life. 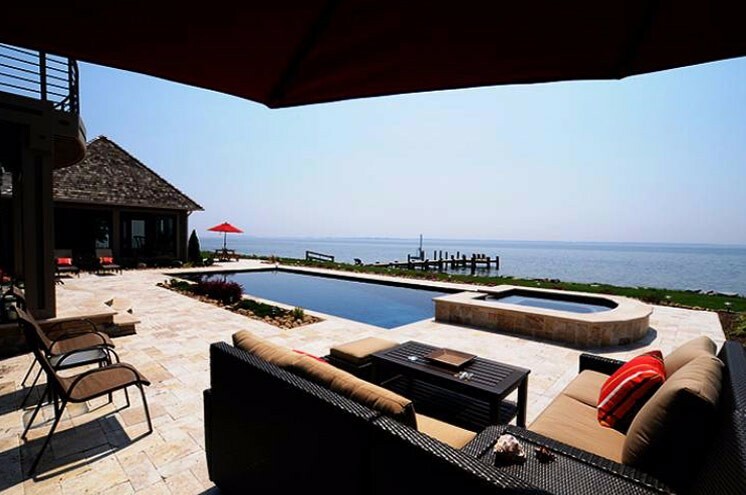 Your life! 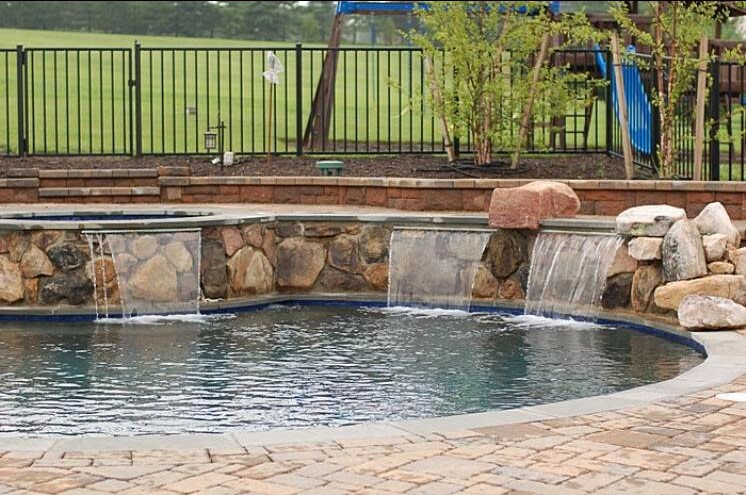 BR Design Build offers custom built luxury swimming pools (both outdoor and indoor swimming pools) designed around your lifestyle. 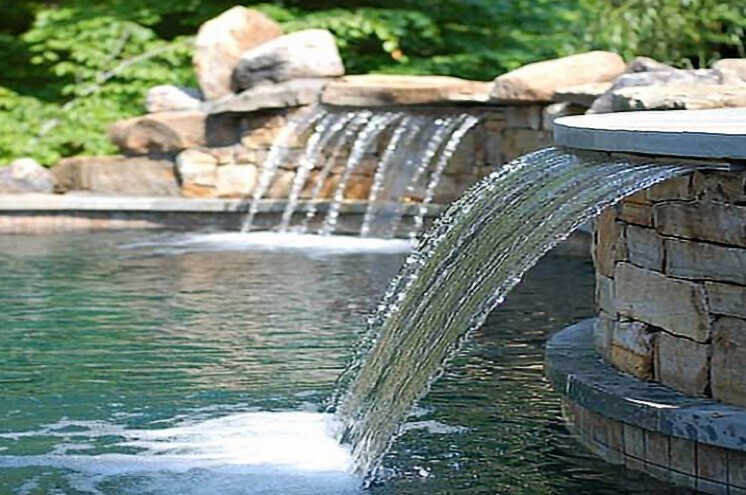 Feel free to view some of our latest luxury swimming pool projects above or contact us today for a free estimate on your next custom swimming pool project.